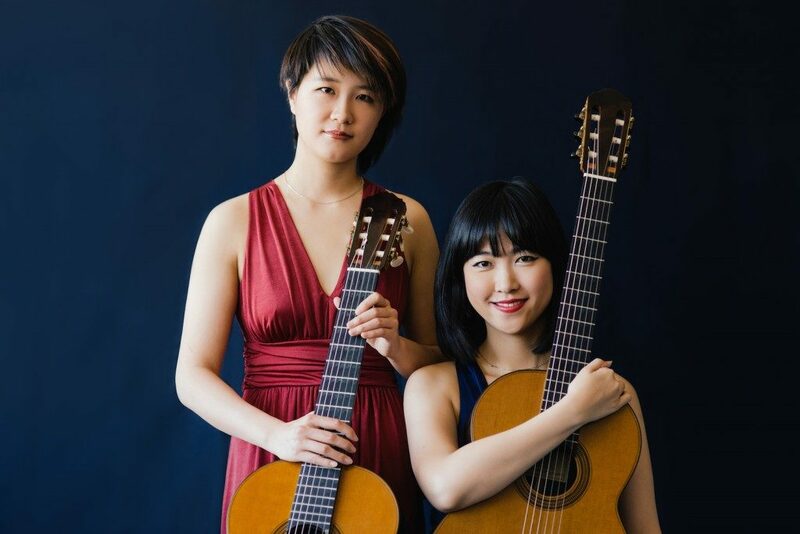 I recently attended an excellent concert by the amazing Beijing Guitar Duo. Big thanks to the Victoria Guitar Society for making it happen. The Beijing Guitar Duo has it all, shocking technique, amazing musicality, and perfect ensemble playing. The concert was unbelievable. I’ve never witnessed such a high level of technique which allowed the group to pull off musical ideas such as articulated passages and dynamics beyond what others could even try. With all their music ultra memorized their ensemble playing was perfectly in synch even in the most virtuosic passages. In fact, I was surprised how little they needed to cue each other as they were so well rehearsed. 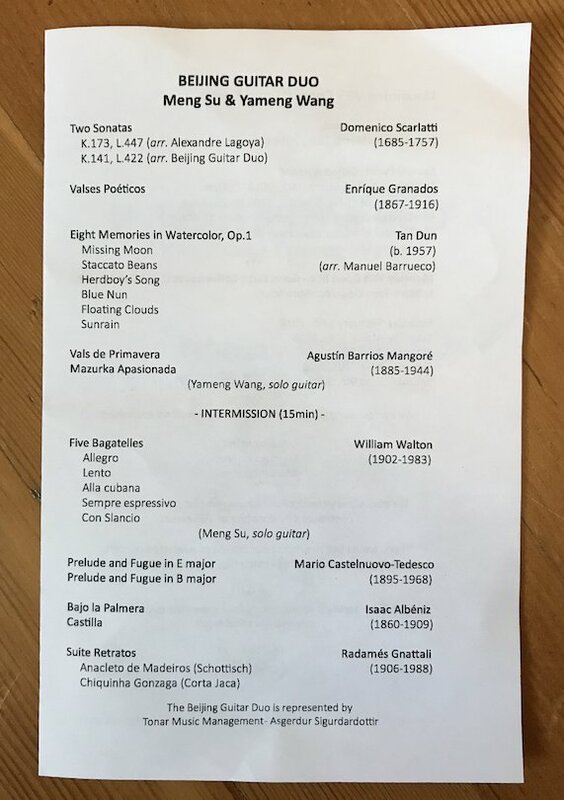 They each played a solo work including a beautiful performance of Barrios by Yameng Wang. 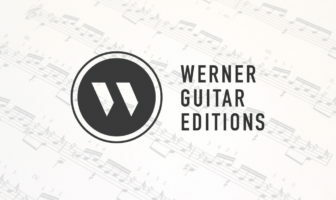 Meng Su played the Walton Bagatelles. During the last movement it really occurred to me how much the guitar level has risen over the years, the crescendos and forward momentum accomplished by Meng Su was what the composer would have only hoped for at the time (I’m a big Bream fan so not criticizing him!). I could ramble for a very long time about the guitar playing but I’ll just say that it was one of the best guitar concerts I’ve ever seen and will probably ever see. Victoria is home base to This is Classical Guitar. Check out more Victoria posts at Classical Guitar in Victoria.